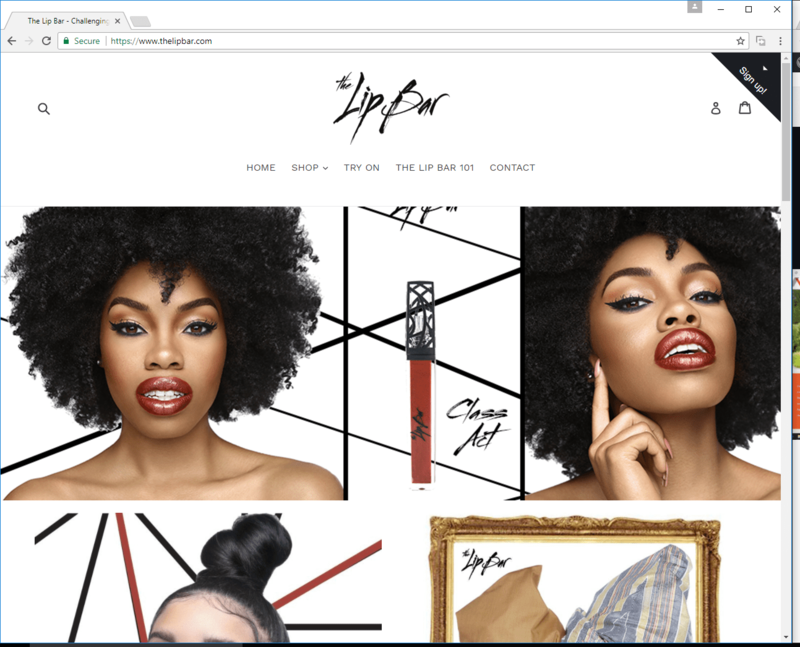 Thelipbar.com is one of the best site to purchase lipsticks. They make lipsticks with herbal products with various shades. One of the best Data Driven Comparison Engine in India. Real Estate, Hospitality and Finance Company in Mumbai India. This is Love is to help You Find Love. We have streamlined online dating to make it accessible and affordable to all. 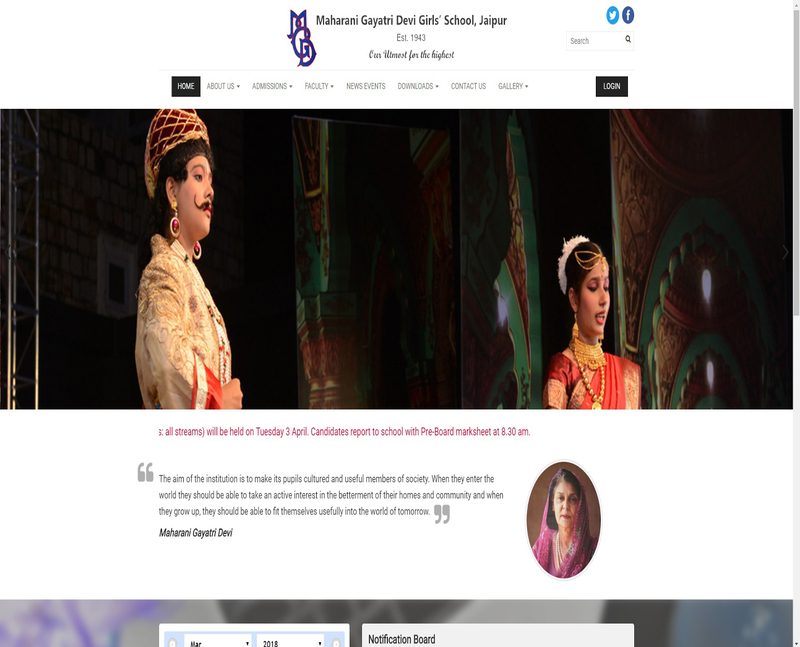 Maharani Gayatri Devi Girls’ School, the first public school in India for girls, today has a formidable reputation. More time your site takes to load, higher your bounce rate would be. We make sure it loads fast. We use best software’s, tools, servers and code to keep your site safer than most of the sites. Instead of doing false promises, we put our 100% effort in improving your site quality and search traffic automatically follows. Digital Marketing brings you more eye balls in comparison to what you spend in Print Media or even on Television. The easier for your customer to pay, more your sale would be. To make payment seamless, we have team who has expertise with working with Payment API’s. It is a data driven comparison engine with lightning fast speed and user friendly admin panel. 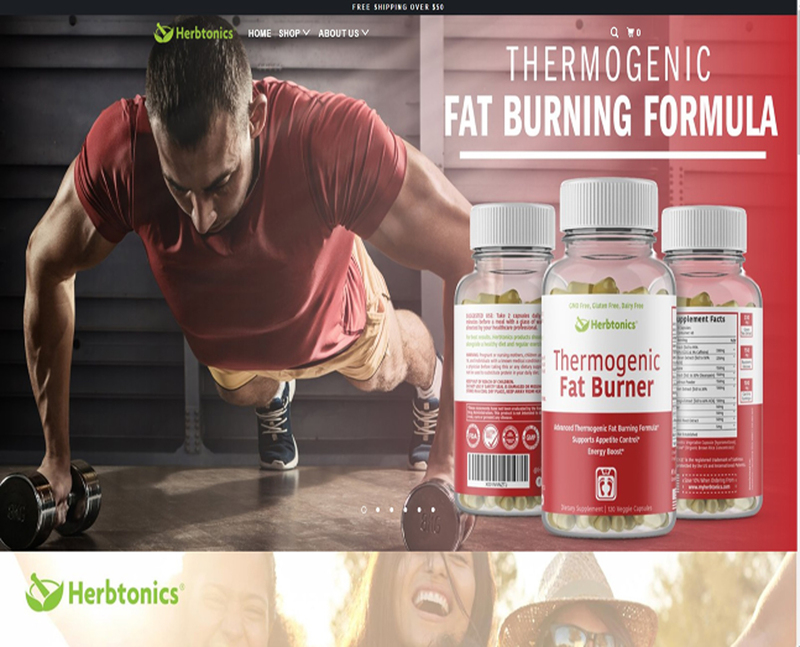 At PRP Webs, we build all sections of this site in CodeIgniter (fastest framework in PHP) and provided one of the best admin sections which makes adding products or specifications a child play. I build front-end , back-end and search bots for the client using Advanced PHP, MYSQL and Linux Cron Job. 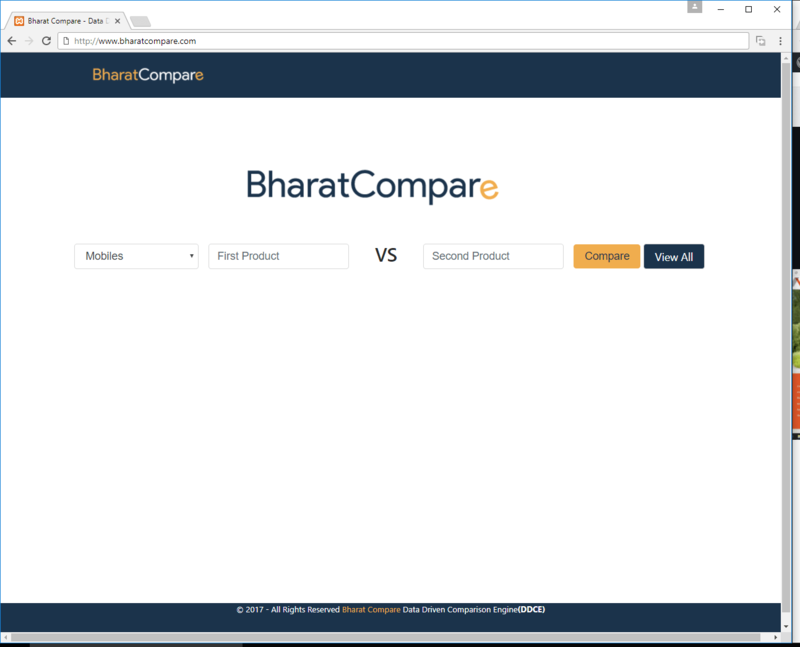 BharatCompare is getting around thousands of unique visitors each month with range of around 60,000 to 70,000 page views per month. This is one of the fastest loading site in India. 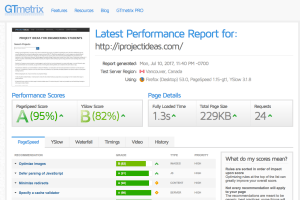 Our client wanted to keep site's existing look but wanted a PageSpeed Score more than 80%. 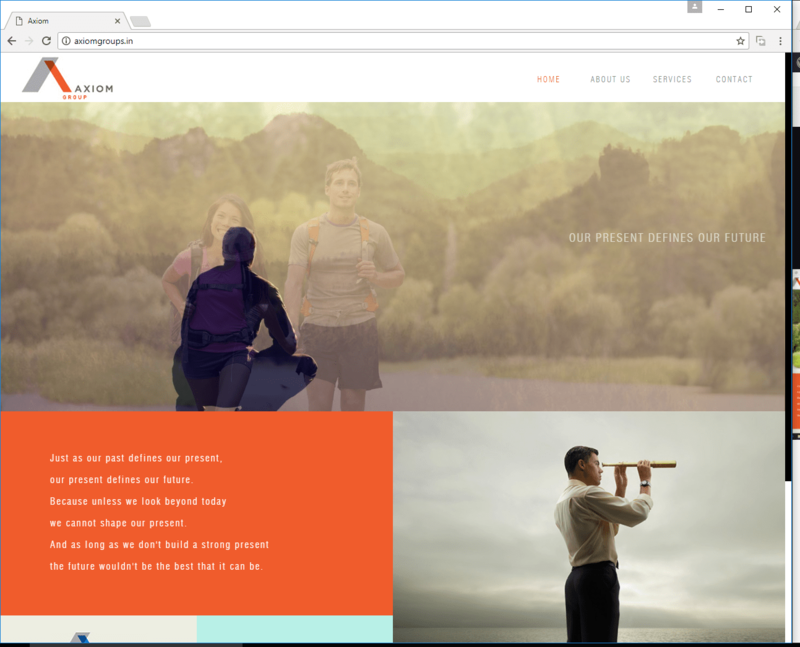 Our team recorded migrated his code which was in Drupal to PRP Webs CMS and removed all the unnecessary html and css to give the site amazing speed and one of the India's best score in similar site's category. This site takes only 1.3 seconds to loads completely and less than second to load content.